We believe the financial services industry has the tools to solve the world's biggest challenges. 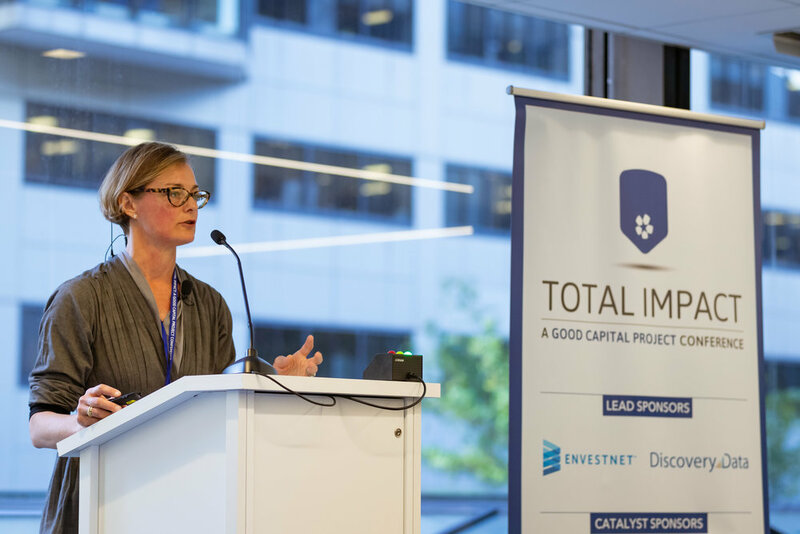 The second edition of Total Impact Boston will convene investment advisors, wealth managers, and investors who want to gain actionable and executable information on impact investment. In addition, in partnership with key Boston stakeholders, we will highlight place-based opportunities and the impact success stories of the greater Boston area. 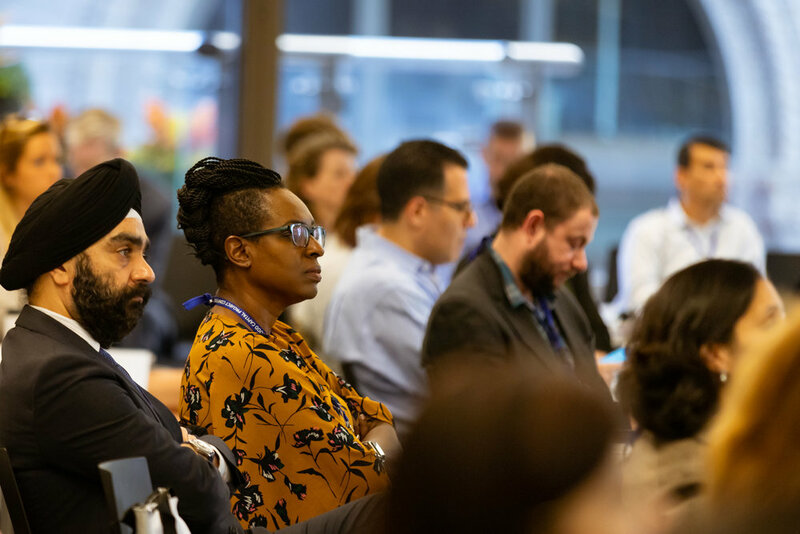 You are invited to join us on November 20, 2019 to be a part of the solution to sustainably address the world’s and your community's most difficult challenges. 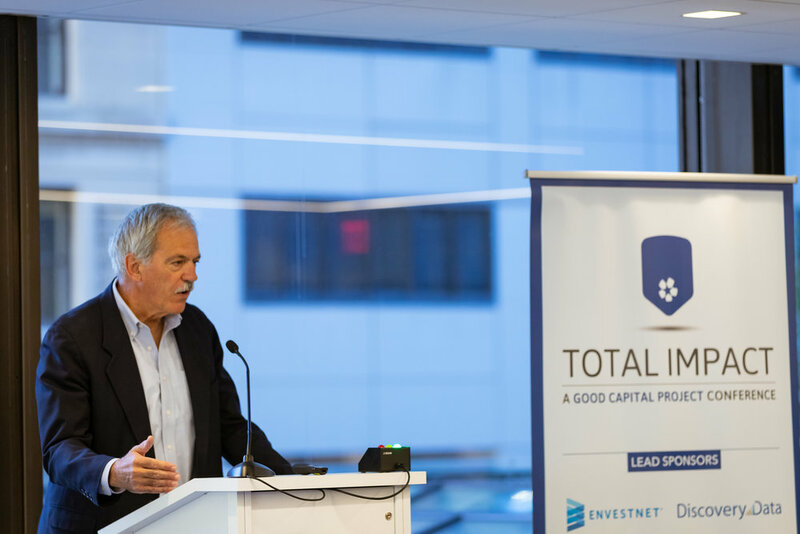 Total Impact Conference Series is a Good Capital Project initiative. 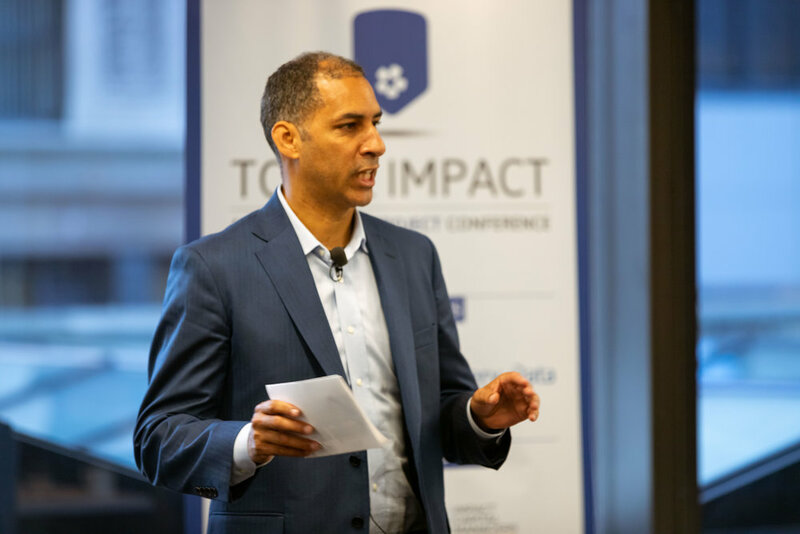 Please subscribe to our newsletter to receive exclusive discounts to all Total Impact conferences, and our partner events..